Republicans are Counting on You to Forget! 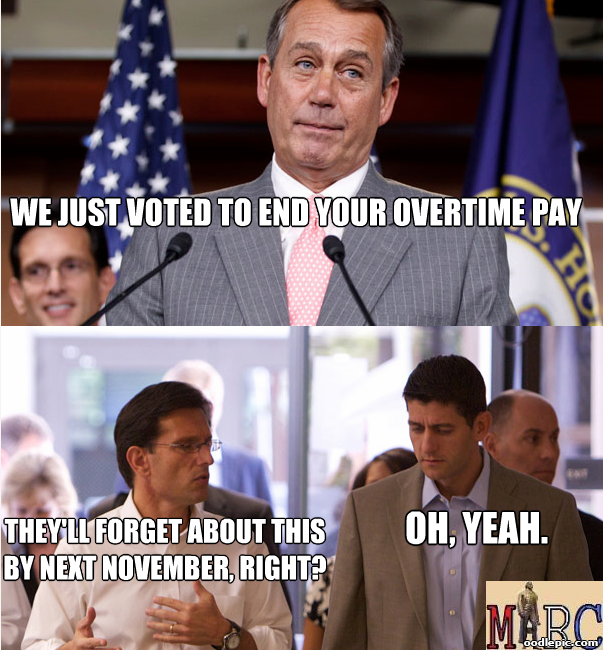 John Boehner: We just voted to end your overtime pay... Eric Cantor: They'll forget about this by next November, right? 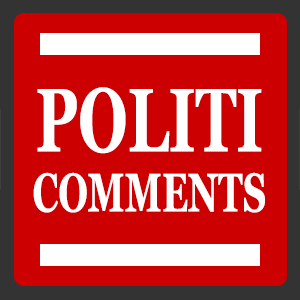 Paul Ryan: Oh, Yeah.